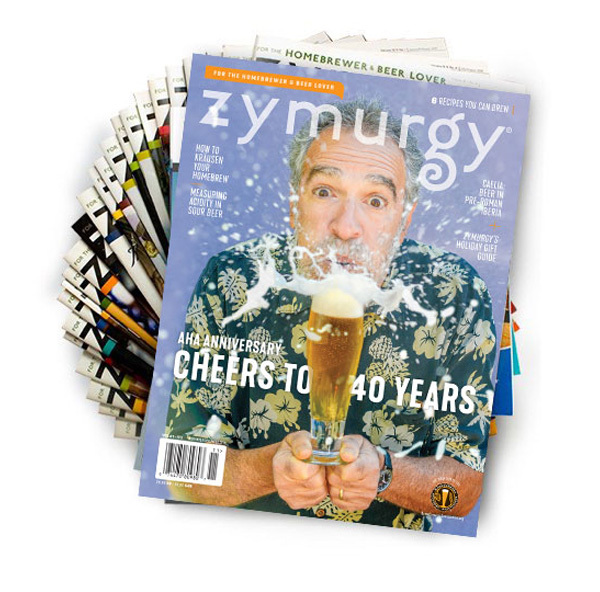 Zymurgy® is the first and last word in homebrewing and beer culture–the preeminent magazine for homebrewers and beer enthusiasts. 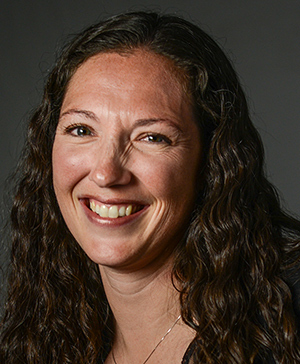 Zymurgy is more than a magazine to its 70,000 readers—it’s a bi-monthly journal that they read to gain the latest information and advice that will support their passion for brewing and drinking quality beer. Not only that, most Zymurgy readers are American Homebrewers Association members, so you can rest assured that your advertising is being seen by an engaged audience, not just someone idly leafing through a newsstand copy. Readers trust Zymurgy and support the businesses that advertise in it. 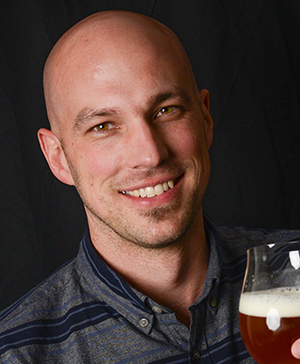 Beer news, gadgets, jokes, reader reviews, letters to the Editor, answers to homebrewing questions, beer style insight, news and recipes from competitions around the world, events and beer happenings, homebrew shop listings, equipment and much more. 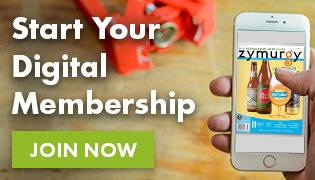 The Zymurgy mobile app affords even greater flexibility for viewing on the go! For metric specifications, click here. Book more than one advertisement and save! If your file is under 5 MB, please send to advertising@brewersassociation.org. Advertising in the Homebrew Con Program and Great American Beer Festival Program are also great opportunities to reach the amateur brewing community.